Recently, I had a chance to exchange a few questions with 7th round pick LB Markus White out of FSU. Now in a time-frame when most may think a 7th round pick in the aftermath of drafting 12 players would equal out to a trip to the practice squad or maybe even cut from the team, you may want to rethink your thoughts on this one. The main reason Markus slipped as far as he did in the draft is because many teams were scared off by the seizures that he has endured since the 7th grade. That did not stop him from getting 8 sacks and 58 tackles last year at Florida State though (Highlight Video) and Markus has not had a seizure since 2008. After exchanging a few thoughts with him I can see he is determined to succeed and be successful in the NFL. (HTTR4LIFE) Let me start by saying thanks for your time and Welcome to DC! How does it feel to have a team with such a storied tradition and the best fans in the NFL draft you? 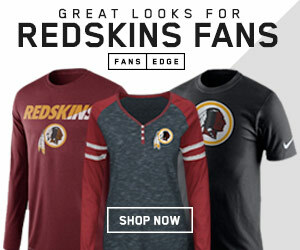 (HTTR4LIFE) Tell all the Redskins fans a little about yourself, where you’re from, who your favorite football team was growing up, etc. 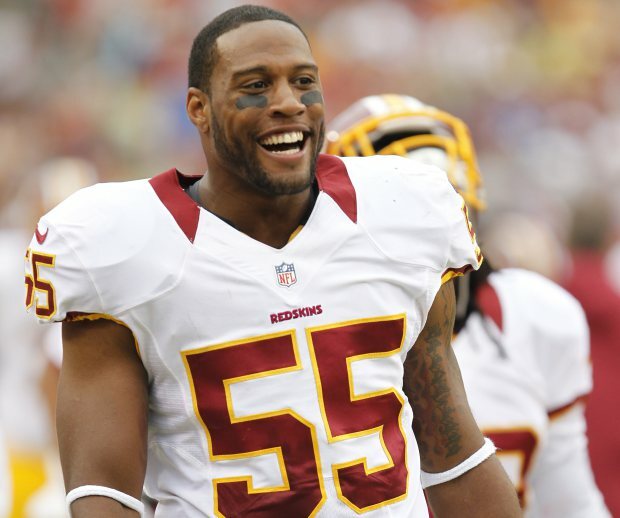 (HTTR4LIFE) At 6-4, and 266 pounds your size is perfect for the 3-4 Linebacker position, but you played DE at FSU. Which spot do you prefer and has anyone given you any ideas on which position you will play? 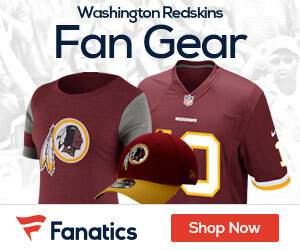 (HTTR4LIFE) Any thoughts on the current lock-out in the NFL and how it affects you as an un-signed rookie? And have you had a chance to speak with any of your new teammates? (HTTR4LIFE) This one is important, just how do you feel about the Dallas Cowboys?